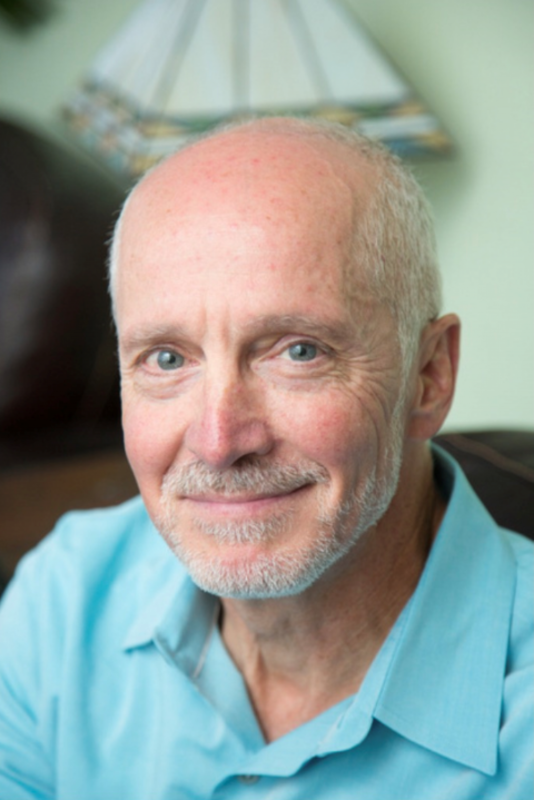 New York City, Apr 15, 2019 (Issuewire.com) – Dr Novak is a licensed Clinical Psychologist with his primary practice in Arlington Heights, Illinois. He is currently serving patients at his own private practice – Joseph J. Novak, P.C – which specializes in the psychological needs of youth, families and adults. The practice strives to maintain a calm and confidential environment where patients can relax and open up about the problems in their lives. As president of Joseph J. Novak, P.C. and practising professional with 30 years of experience, Dr Novak is keenly aware of the importance of promoting the connection between physical and emotional health and well-being. He firmly believes that every personal story traces the path for one’s life journey, including emotional pain, struggle, and obstacles. Dr Novak has invested his professional career to learning about the value of the human spirit and applying life-changing tools in the presence of life’s challenges. Dr Novak’s professional experience includes working as a clinician in outpatient and inpatient mental health settings, as well as serving as Director of the Mental Health Network at Northwest Community Hospital and CEO at Maryville Behavioral Health Hospital. Dr Novak’s years of knowledge and experience as an administrator and working mental health professional avail him with the skills and tools to make a difference in the lives of those he works with. Recently, Dr Novak, along with his partners Dr Gary Hill, Psy.D. and Mojgan Makki, MD opened up Solutions Northshore (located in Northfield, Illinois), an innovative and unique Intensive Outpatient Program helping adolescents, young adults and families find personal solutions for positive change. Dr Novak received his Bachelor of Arts degree from Lake Forest College and his Master of Arts Degree from the University of Chicago. Wanting to further his education, he went on to receive his Doctor of Psychology (Psy.D) degree from the Illinois School of Professional Psychology. Dr Novak works hard to uphold rigorous standards of patient care. He also has extensive experience speaking and consulting to local communities, government agencies and corporations. Clinical psychology is a broad branch of psychology that focuses on diagnosing and treating mental, emotional, and behavioural disorders. A clinical psychologist, like Dr Novak, is a mental health professional with highly specialized training in the diagnosis and psychological treatment of mental, behavioural and emotional illnesses. With extensive experience in his line of work, Dr Novak’s special areas of expertise include the treatment of stress, mood and anxiety.